GetWetNI has been a huge success already. People from all across Northern Ireland have been trying out water sports for the first time and developing a love they didn’t know was there. If you have missed any events so far, don’t worry! There are lots of exciting come and 'have a go' water sport sessions still happening over the next couple of weeks as part of Get Wet NI 2018. 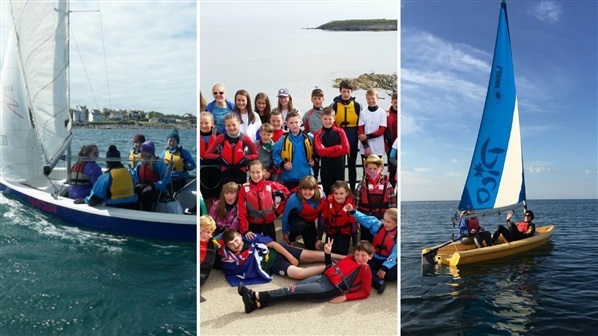 With no experience necessary, all equipment provided and many of the activities suitable for individuals, families and groups of friends, there really is no excuse not to try something new out on the water this summer! With the weather having been so great recently, it's the perfect chance to experience Northern Ireland from the water. Whether you're part of a larger crew taking a yacht through it's paces, or learning the ropes on a small dinghy, you're guarnateed to come away having had a brilliant time. A great opportunity for the girls to try out sailing out in the Irish Sea. For the kids only, this is a great introduction for boys and girls aged 8 – 16 to experience the excitement of sailing. Set sail and learn the basics in this girl’s only programme in which everything will be provided. Wakeboarding is one of the most exhilerating water sports around. A blend of water skiing, snowboarding and surfing, it's an amazing resource to have here in Northern Ireland! 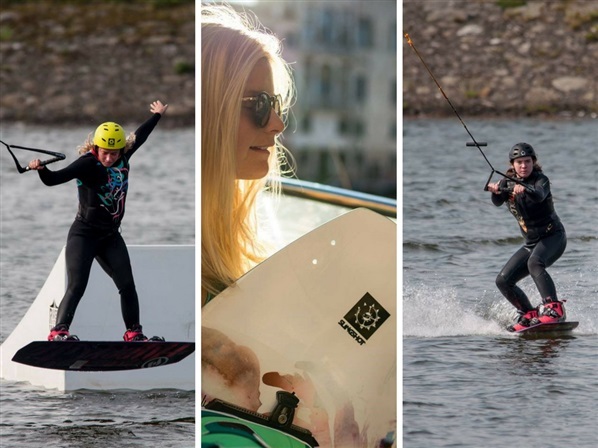 Another event just for the girls, Cable and Wake will introduce you to the exhilarating world of wakeboarding! Rowing is wonderful in it's simplicity - pull as part of a team, get fitter and enjoy seeing Northern Ireland from a different perspective! At just £5 per person, you and your friend can experience sailing the River Lagan and see Belfast from a different perspective. A great introduction to rowing for young people aged 11 – 17. 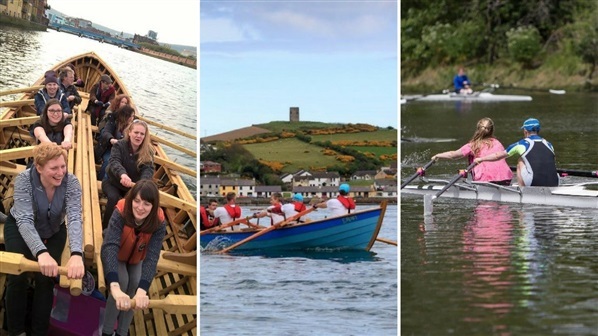 Get fit while learning to row on Strangford Lough. Aimed at improving your basic rowing skills and giving you the confidence to be on the water in a safe and fun way! Paddling has exploded in popularity in Northern Ireland in recent years. Whether you're braving your first try or heading back to your favourite waterway for the 100th time, it's an experience to be savoured. 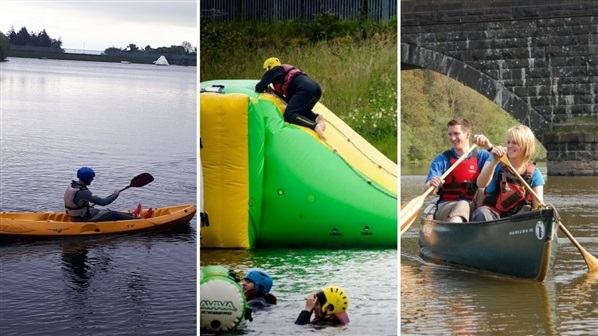 Hop in a canoe, race your friends and have a go on the giant inflatables anchored in the lake! Realise the beauty of the River Bann with a day out on the water alongside the Canoe Association of Northern Ireland. To check out more events taking place, check out GetWetNI.com. Be sure to check out information on SportNI and Waterways Ireland as well!